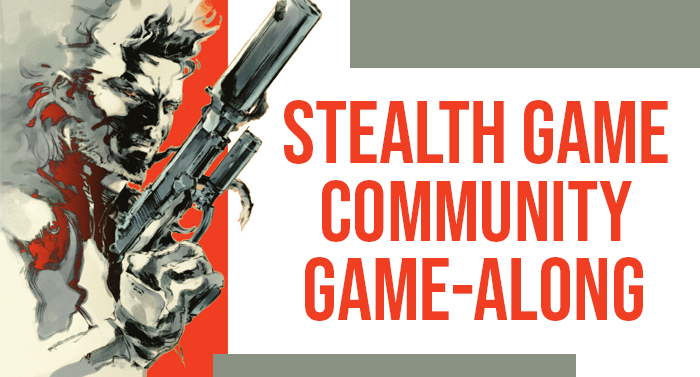 In honor of Metal Gear Solid‘s 20th anniversary, the Community Game-Along theme for September is stealth games! Okay, I wish I could take credit for that, but I actually had no idea September 2018 was the 20th anniversary of Metal Gear Solid! It is great timing though, isn’t it? The stealth Community Game-Along was actually suggested by @Westraid at the end of last year, and I thought it was a great idea! If you’re new to the Chic Pixel Community Game-Alongs, they’re monthly themed gaming events where all you need to do to participate is play a game that fits the theme. For September, grab a stealth game and share your impressions using #StealthSeptember on social media! 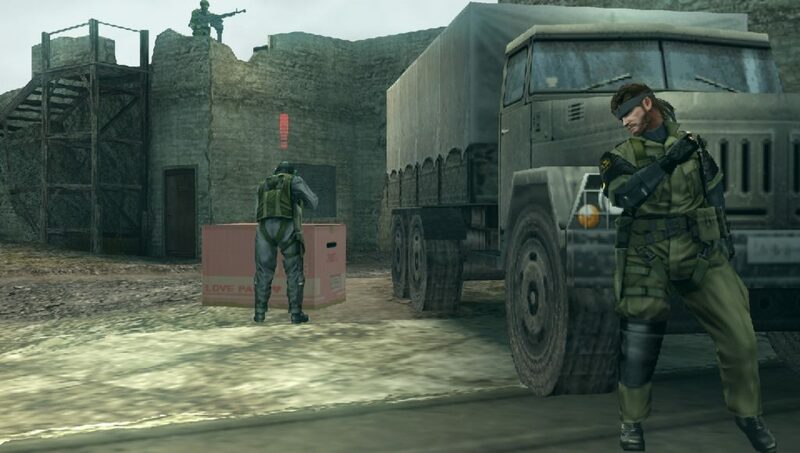 Metal Gear series (various platforms) – Of course, it wouldn’t be a month dedicated to stealth games (and the 20th anniversary of Metal Gear Solid) if I didn’t mention the Metal Gear series! The Metal Gear and Metal Gear Solid games are available for various platforms, but Metal Gear Solid V: The Phantom Pain might be the easiest to get hold of since it’s available for PC, PS4, and Xbox One. 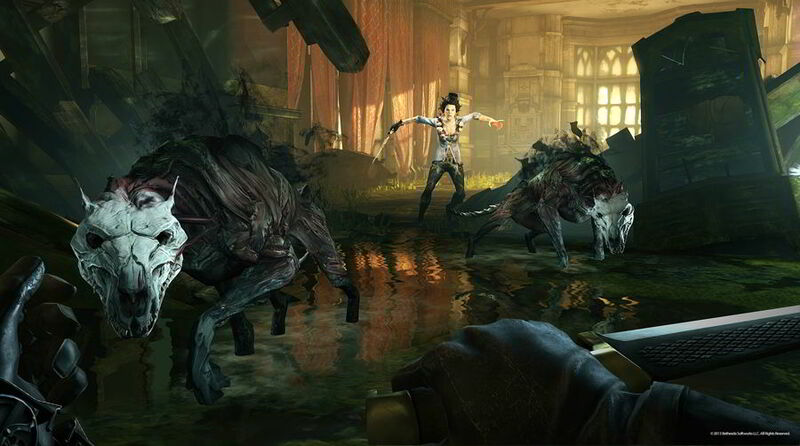 Dishonored series (various platforms) – The Dishonored games are another great stealth choice! Dishonored, Dishonored 2, and Dishonored: Death of the Outsider have all been very well-received, and offer a variety of ways to eliminate targets so you can enjoy the games even if you’re not the best at stealth assassinations. Dishonored 2 even has a free demo you can check out for PC, PS4, and Xbox One! Mark of the Ninja (various platforms) – If you’re looking for a 2D stealth game, check out Mark of the Ninja! It’s the first game on this list available for the Switch, too, and I know everyone is looking for more Switch games to play these days. Though it came out in 2012, it’s still considered one of the best modern stealth games! 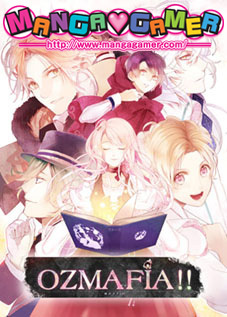 It’s also available for PC, Mac, Linux, PS4, and Xbox One, so it’s bound to be on a device you own. Tenchu series (various platforms) – It wouldn’t be a stealth month without the Tenchu series! The most recent release is Tenchu: Shadow Assassins for Wii and PSP, which came out all the way back in 2009. 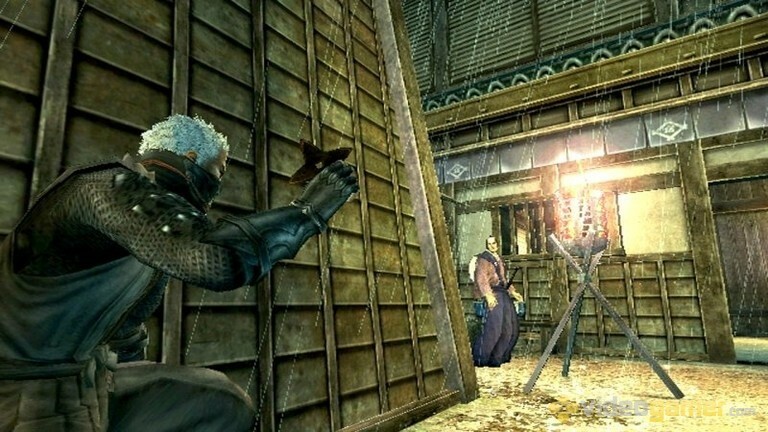 But if you want to try a ninja stealth game from the developers who set the bar for the genre, it would be worth tracking down a Tenchu game! If you can’t get your hands on one, Shinobido is another ninja stealth series developed by Acquire. What stealth game will you be playing this month? Share your pick in the comments! 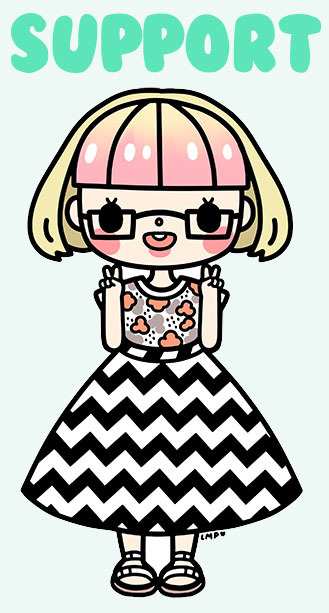 Feel free to offer other game suggestions, too!